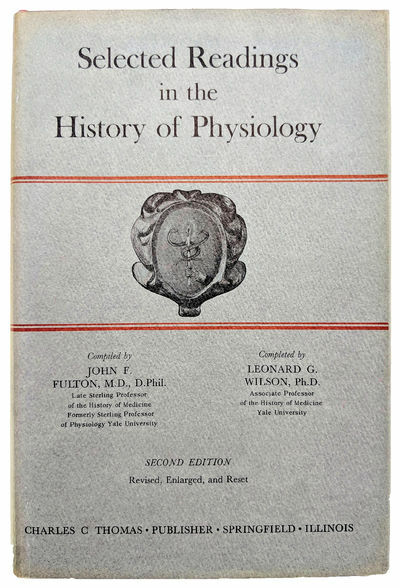 Selected Readings in the History of Physiology. by FULTON, John Farquhar (1899-1960); Leonard Gilchrist WILSON (b. 1928) (editors).